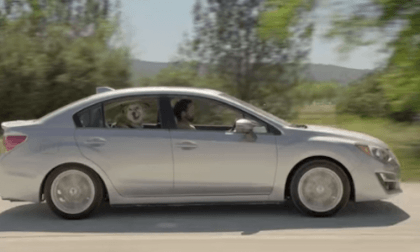 Subaru’s ad agency is at it again and uses a dog to want you to buy a Subaru. It’s the new 2015 Subaru Impreza and a 14 year old dog. Will it work? 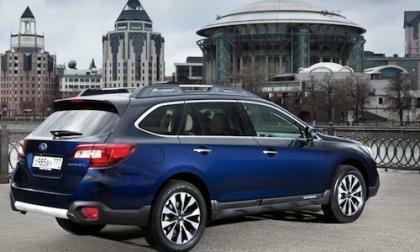 Because customers requests are so high, Subaru Motor in Russia will now offer another 2015 Outback model. What happened in Russia? 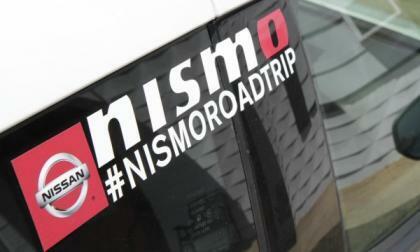 Nissan is issuing a call to action for fans, looking for enthusiasts to join the #NISMOroadtrip to Memphis, Tennessee for the annual Z Car Convention and showcase, with cars and coffee meetups along the way. 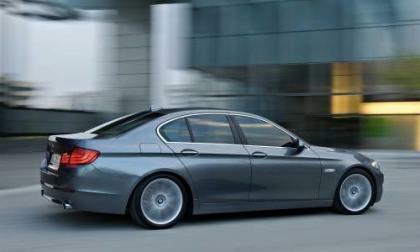 According to Consumer Reports, the BMW 5 Series V8 engines are 27 times more likely to burn excessive oil. What other models from BMW top the list? Honda’s 2016 Fit platformed HR-V crossover was a sales success the day it hit the dealership showroom. 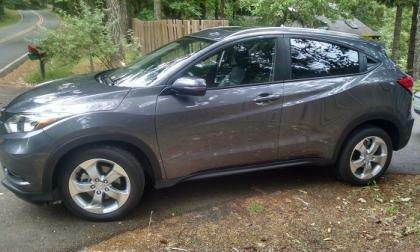 To date, 14,000 + happy crossover drivers have opted for HR-V. 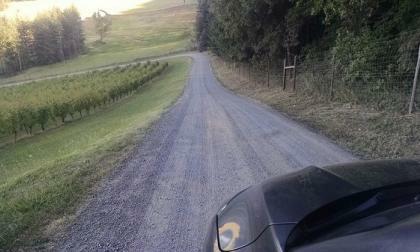 But how does HR-V perform when driven off-road? 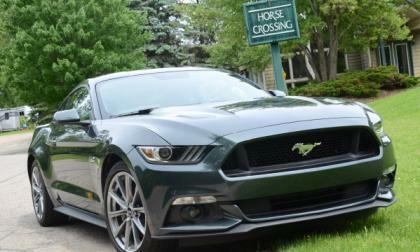 Even though sales were down across the entire muscle car segment, the new Ford Mustang continued to post gigantic sales numbers – once again crushing both the Chevrolet Camaro and Dodge Challenger in June 2015 sales. 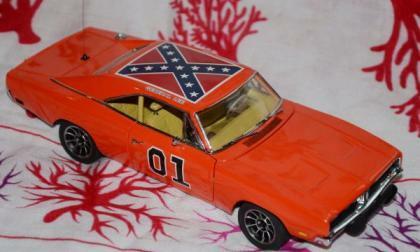 After Warner Bros announced that they would stop selling any General Lee Dodge Charger toys due to the Confederate flag appearing on the roof, the final two channels airing reruns of The Dukes of Hazzard have both removed the show from their schedule in the ongoing effort to eradicate the flag from the American landscape. 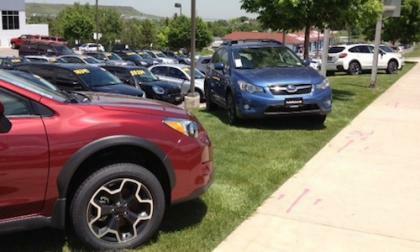 What is driving hot Subaru Forester, Outback, XV Crosstrek and WRX/STI sales? The new 2016 Forester, Outback and WRX/STI are just arriving and the 2015 models are having a record month. What is driving sales? 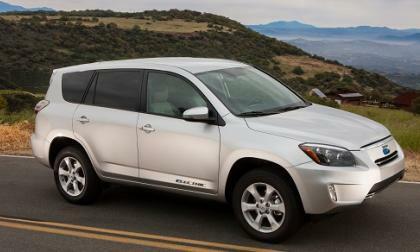 Read more about What is driving hot Subaru Forester, Outback, XV Crosstrek and WRX/STI sales? As they say: “The market has spoken,” taking American Honda Motors portal market SUV and crossovers to a record June with a surprise or two. Acura reports astounding 38.6 % June sales increase. As they say: “The market has spoken,” taking American Honda Motors built SUV and crossovers to a record June with a surprise or two. Read more about Acura reports astounding 38.6 % June sales increase. 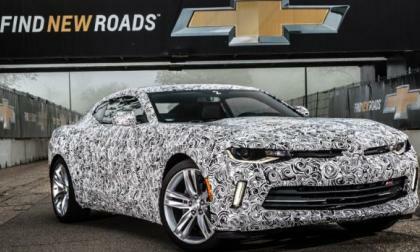 Now that we have met the 2016 Chevrolet Camaro in both coupe and convertible form, a great many readers are asking what is coming next so today, I look at what we can expect next for the 6th gen Camaro and when the next big Camaro news might drop. 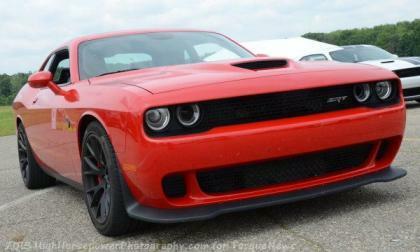 Based on the recent news that the Dodge brand is planning to substantially increase production of the Hellcat Hemi in 2016, it is very realistic to believe that the company could sell upwards of 10,000 examples of the 707 horsepower Challenger and Charger. 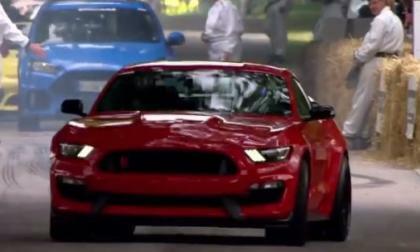 This past weekend, the new Ford Shelby GT350R Mustang made an unusual first track appearance, as the Top Gear’s Stig blasted along the course of the Goodwood Hill Climb – looking and sounding incredible in the process. Beyond the color what’s special about new Series.Hyper.Blue WRX STI and BRZ? Exclusive Series.Hyper.Blue 2016 WRX STI and 2016 BRZ models are coming soon. What is special about these limited edition models? 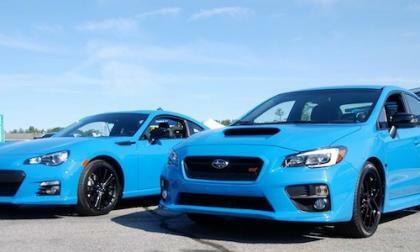 Read more about Beyond the color what’s special about new Series.Hyper.Blue WRX STI and BRZ? What future safety tech is coming on the 2017 Subaru WRX/STI? 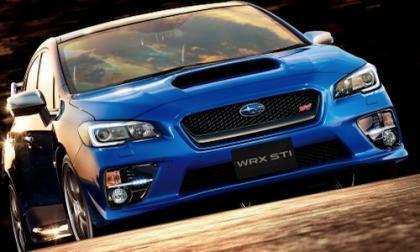 The 2016 Subaru WRX S4 / WRX STI Type S get more improvements. What new high-tech features will the performance sedans have in the future? 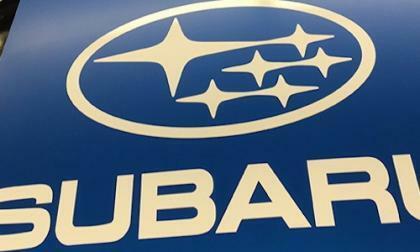 Read more about What future safety tech is coming on the 2017 Subaru WRX/STI? 2015 is being called “The Year of Honda,” for good reason. When the smoke clears, the entire lineup from Fit to NSX will be reinvented. 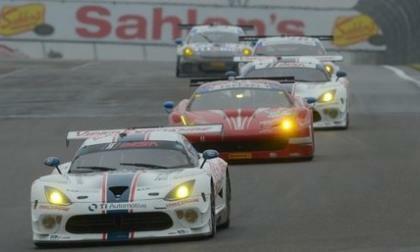 After the ViperExchange.com/TI Automotive/Riley Motorsports Dodge Viper fell just short of finishing the 24 Hours of LeMans race a few weeks back, the #93 Viper started at the back of the field, but the trio of Goossens, Carter and Lawrence was able to fight their way to the front of the class for the team’s second win of 2015. The new Ford Shelby GT350R-C Mustang race car made its competition debut this past weekend at Watkins Glen, but after qualifying at the front of the field, the debut of the new Shelby race car was spoiled as fans were forced to watch a Chevrolet Camaro Z28 win the race under caution. 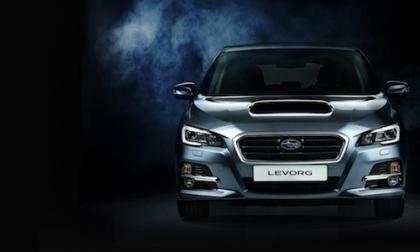 Subaru has announced the new 2016 Levorg is headed to the UK this fall. What model will the UK get? 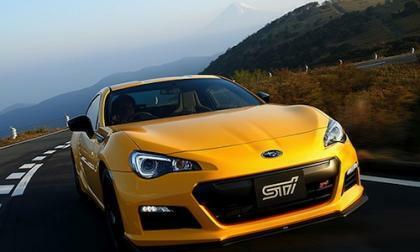 STI announces a new 2016 Subaru BRZ tS which will be available today in Japan. 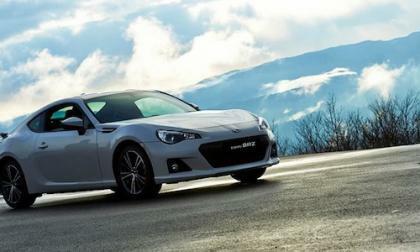 What is special about the new BRZ tS? 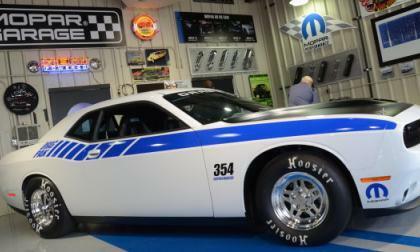 This past weekend, the Chrysler Group’s Mopar division unveiled their two newest models based on the Dodge Challenger – with the Drag Pak 354 and the Drag Pak 426 prepared to battle the quickest factory-built race cars from Ford and Chevrolet. 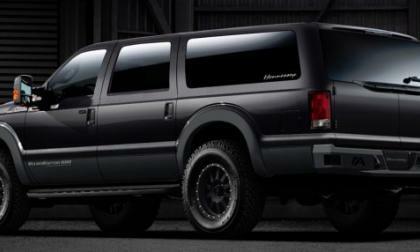 The folks at Hennessey Performance have created a new package for the Ford F250 Super Duty that transforms one of the toughest trucks on the market into one of the biggest, baddest SUVs on the market – with power levels topping 650 horsepower for the gas engine and 880lb-ft of torque for those with the PowerStroke diesel. 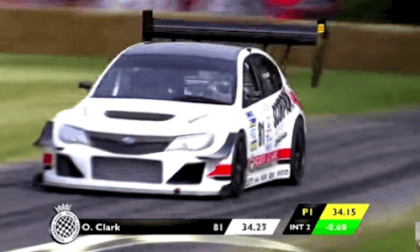 A Subaru Impreza WRX STI with 780hp wows the crowd at Goodwood Festival of Speed. How fast was the Subaru? What is unique about new range topping Special Edition 2016 Toyota GT86 Blanco? A new special edition 2016 Toyota GT86 will be offered around the globe and it will sit at the top of the range. 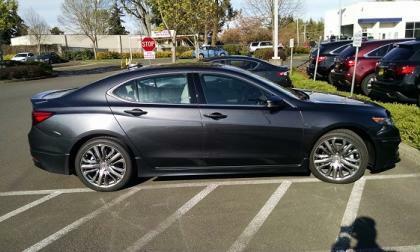 What sets this sports coupe apart? 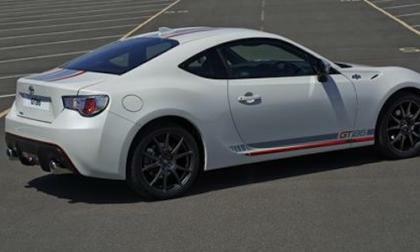 Read more about What is unique about new range topping Special Edition 2016 Toyota GT86 Blanco? 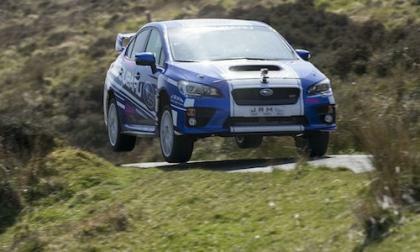 Mark Higgins takes the new 2015 Subaru WRX STI NR4 and runs it hard at Isle of Man TT. What did he have to say about the new rally-ready sedan? 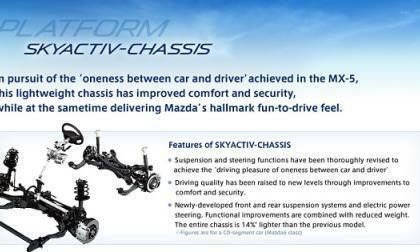 A new rumor has the Scion FR-S and Subaru BRZ using the Mazda MX-5 Miata as a platform. Here’s what that may make sense. 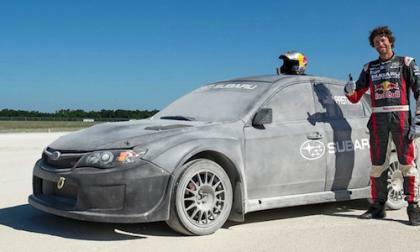 Travis Pastrana will enter New England Forest Rally driving the Subaru WRX STI rally car. 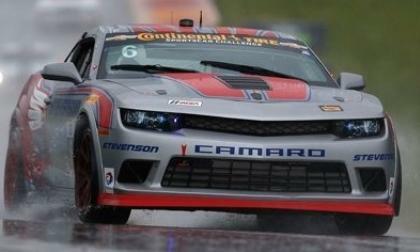 Will he and Higgins be able to beat rival Ken Block? Electric vehicles as a percentage of the total fleet are in decline. One problem may be America’s driving habits. As we head into the 4rth of July driving extravaganza it is worth asking if an affordable EV could do the job.